We respond to a recent article in Bloomberg that highlighted 'shady loans' given to repeat borrowers. Last week Bloomberg published a lengthy piece titled “How Lending Club’s Biggest Fanboy Uncovered Shady Loans”. The article focuses on Bryan Sims, an individual investor who, like many people, has taken an interest in Lending Club and was attracted to the transparency of their loan book. He decided to do some detailed analysis on this loan book. There are two key takeaways in the article. First, it discusses the loans taken out by Renaud Laplanche and his friends and family back in 2009 that was done supposedly to inflate origination numbers which has been widely reported. This was a significant misstep in my opinion, so I have little issue with any of the points made about this. 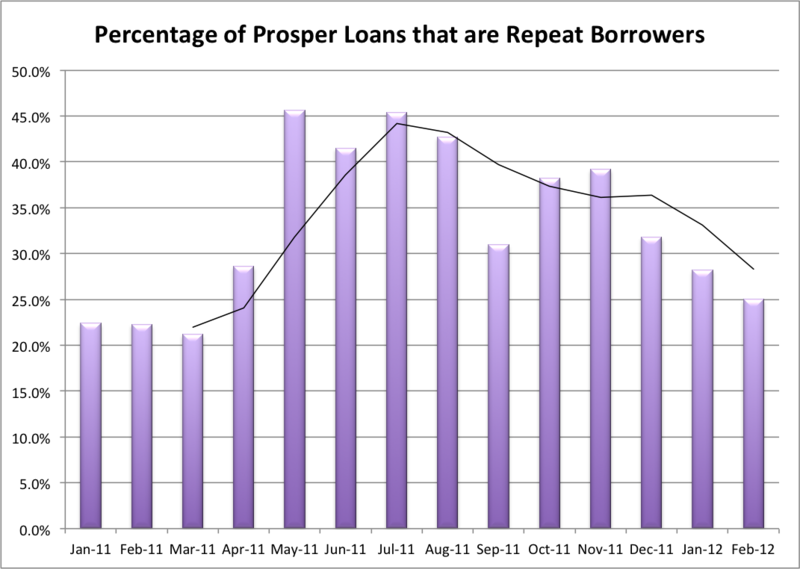 Second, the article discusses the fact that Lending Club doesn’t report when borrowers take out a second loan. Now, before we go any further I should say that I have been urging Lending Club to disclose this kind of information since I first met with Renaud Laplanche and Scott Sanborn back in 2011. But the fact is the article misconstrues so much here that I felt like a response was needed.